1,138: Number of community colleges in U.S. Location, Location, Location: Where Are They? Student Demographics: Who Goes There? 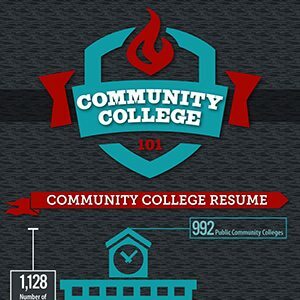 Pros and Cons: Why Attend a Community College?